Trying to figure out “how much a copier costs” can drive you crazy. You can go to all of the manufacturer sites and scroll through all of their products: some have prices; some don't. You can search eBay. If you're looking for a small, simple MFP; you can find small inkjet ones for under $200. Finding out how much a copier costs for your business though? That's hard. 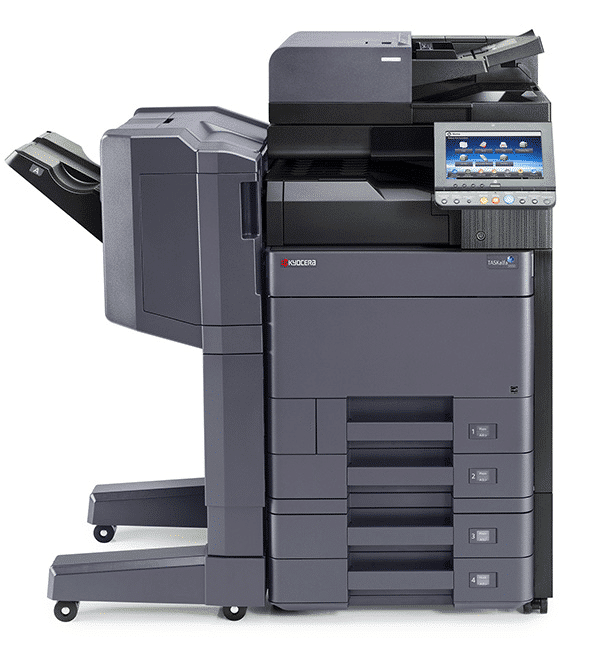 I'll use Kyocera copiers as an example and give you an idea of pricing and functionality you can expect based on a range of budgets. As you review, keep in mind that you don't have to buy a copier outright. Leasing is an attractive option that replaces a large, up-front capital expense with an easy to manage monthly payment.